At KWC, we’re eager to share our knowledge of the complex issues facing non-profit organizations. The extensive experience of our professional accountants translates into recommendations to improve accounting controls and operating efficiencies that are practical and realistic. In addition to traditional services for auditing and taxes, we help clients assess the potential impact of new developments in accounting rules and tax laws. KWC also helps non-profits with other business changes, and provides strategic, long-term guidance. KWC’s dedicated non-profit accountants have extensive experience with large and small tax-exempt organizations, and we take the time to understand the unique financial goals of each. Our non-profit CPA service team consists is a group of audit, tax, and business advisory professionals that focus primarily—if not exclusively—on serving tax-exempt organizations. 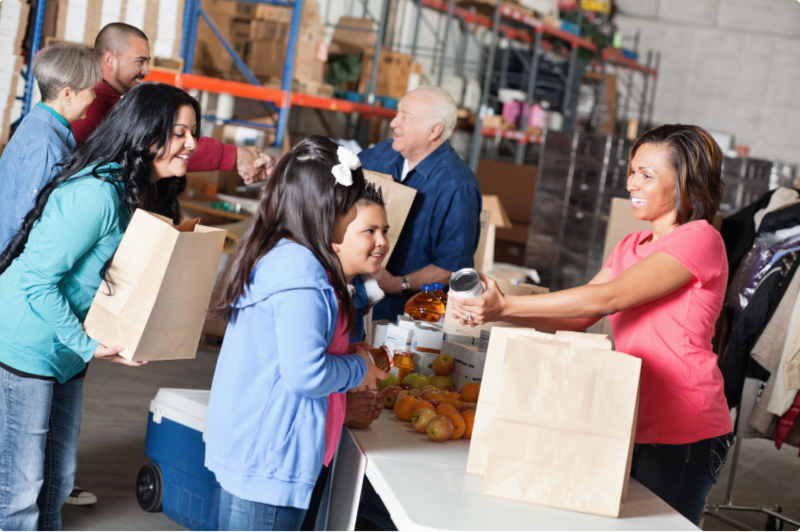 We serve more than 200 non-profits and governmental entities. Our commitment to the industry isn’t just about the clients we serve. It’s a passion. Our professionals serve on boards and committees of non-profits and other community-related affiliations. Steve Travis or Shannon Blevins.